Introducing Il Regalo Baglioni - Win a prize! Allow us explain a little more about this newest feature from Baglioni Hotels and offer you the chance to win a great prize. Il Regalo Baglioni was specially designed to surprise someone special or to say “Grazie “with unique flavours, sensations and “moments of Italian lifestyle.” Crafted for you by Baglioni Hotels this experience is yours to give to your loved ones or to treat yourself on a special occasion. 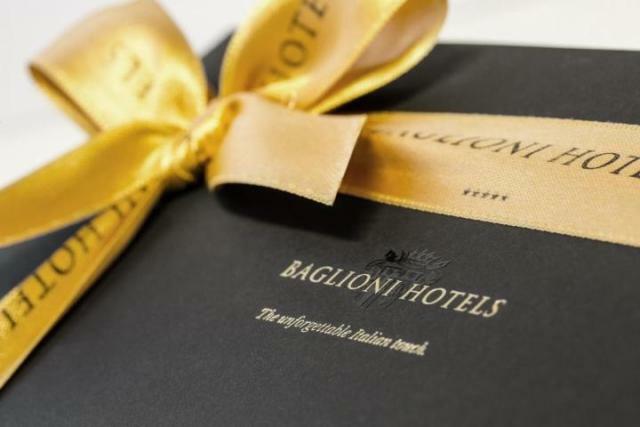 You choose a “Regalo Baglioni” and let the recipient select their Baglioni Hotels destination. Eight different gifts of 5-star quality are featured by Baglioni Hotels to appeal to various price ranges. 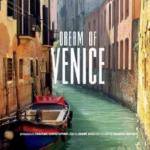 For example, a One Night Dream, an Italian Dream Tour or a Winetasting Experience. You choose the gift and your prize recipient chooses where they wish to enjoy it…a dream partnership! What kind of Regalo Baglioni would you choose as your own Italian Talks gift? Why not share with your loved one and drop them a little hint! Since Il Regalo Baglioni is a new idea, Italian Talks is asking you to provide feedback for Baglioni hotels. You can help us and Baglioni Hotels understand the kind of dream gifts the Italy lovers in your life would like to receive. Select your favorite from these choices. Tweet why with #RegaloBaglioni. 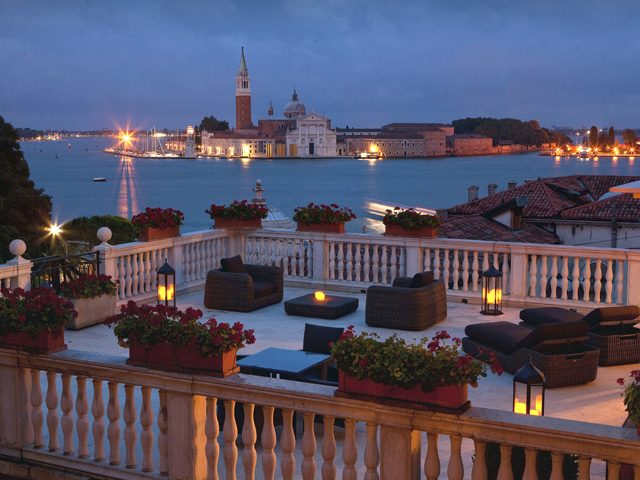 Email us via info@ItalianTalks.com for other ideas of new gifts that you think Baglioni Hotels could offer. Please tweet using the hashtag #RegaloBaglioni. Concierge tip: For a truly unforgettable luxury experience, turn your dreams into reality with Il Regalo Baglioni from Baglioni Hotels. What are you waiting for? Terms and conditions: the prize of the above listed gifts will be awarded at the discretion of Italian Talks based on our evaluation of entries that comply with the terms above – the hashtag must be properly included for the entry to be valid. Winners will be selected entirely at our discretion based on originality, writing style and engagement. A valid mailing address must be supplied for delivery of the above gifts. 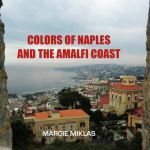 The winners will be chosen from those visible on Twitter as having left the required comment using the hashtag above between now and Friday 18th December (up to 5pm Milan time) inclusive. 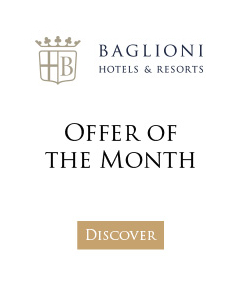 Promotion managed and coordinated by Positive Partnerships Limited on behalf of Baglioni Hotels. This competition may be amended, withdrawn or cancelled at any time at the discretion of Positive Partnerships Ltd, Italian Talks or Baglioni Hotels. Any employee, supplier or family member or anyone connected to Positive Partnerships Ltd, Baglioni Hotels or Italian Talks is excluded from the competition. The promoter will not be liable for any failure of receipt of entries. To the extent permitted by applicable law, the promoter’s liability under or in connection with the competition or these terms and conditions shall be limited to the value of the prize in question. Prizes are non-negotiable, non-transferable and non-refundable. No cash alternative is available. In the event of unforeseen circumstances beyond the promoter’s reasonable control, the promoter reserves the right to cancel, terminate, modify or suspend the competition or these terms and conditions, either in whole or in part, with or without notice. The promoter’s decision is final. No correspondence will be entered into. 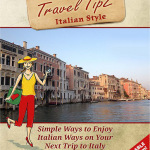 The winners’ Twitter or comment usernames will be posted on @Italiantalks and may be published on ItalianTalks.com after they have been selected when they’ll be invited to contact us to claim their prize. Failure to claim the prize on notification may result in the prize being offered to an alternative winner. Please allow up to 30 days for delivery of the prizes. The above terms and conditions may be amended at the discretion of the promoter. Promotion managed by Positive Partnerships Ltd and subject to UK Law.